Without the faithful prayers of our supporters, the life-transforming work BMS World Mission is doing across our planet wouldn’t happen. We want God to be at the centre of everything BMS is, and that’s why we are so thankful that everything we are doing is covered by the prayers of UK Christians – from paying bills and editing magazines in our offices in Didcot, to delivering babies in Chad and sharing the gospel in rural Indian villages. There are lots of ways you can inform your prayers as you partner with BMS. 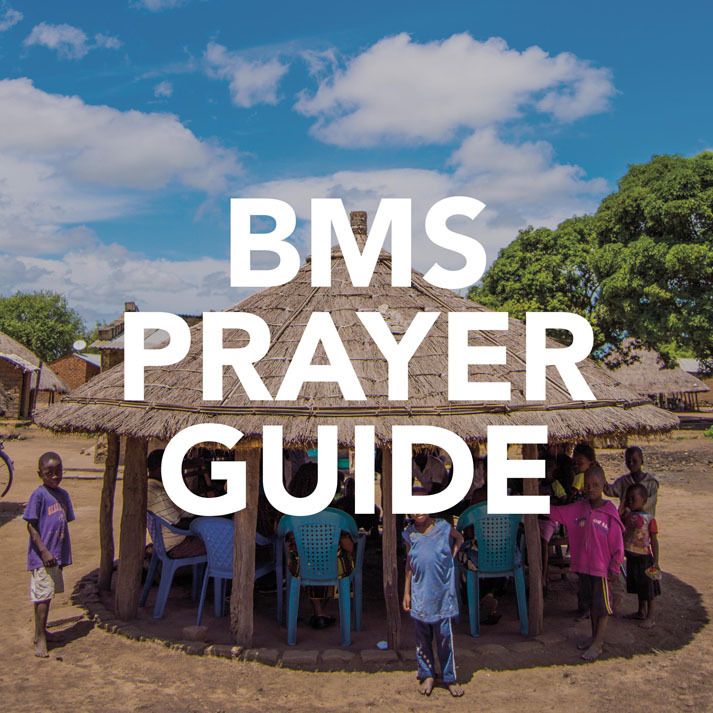 The BMS Prayer Guide will give you inspiration to pray for BMS’ work, workers and beneficiaries every day. You can download a copy, or get one sent to your door when you subscribe to Engage, the BMS World Mission magazine. We believe God has the power to transform North Korea. 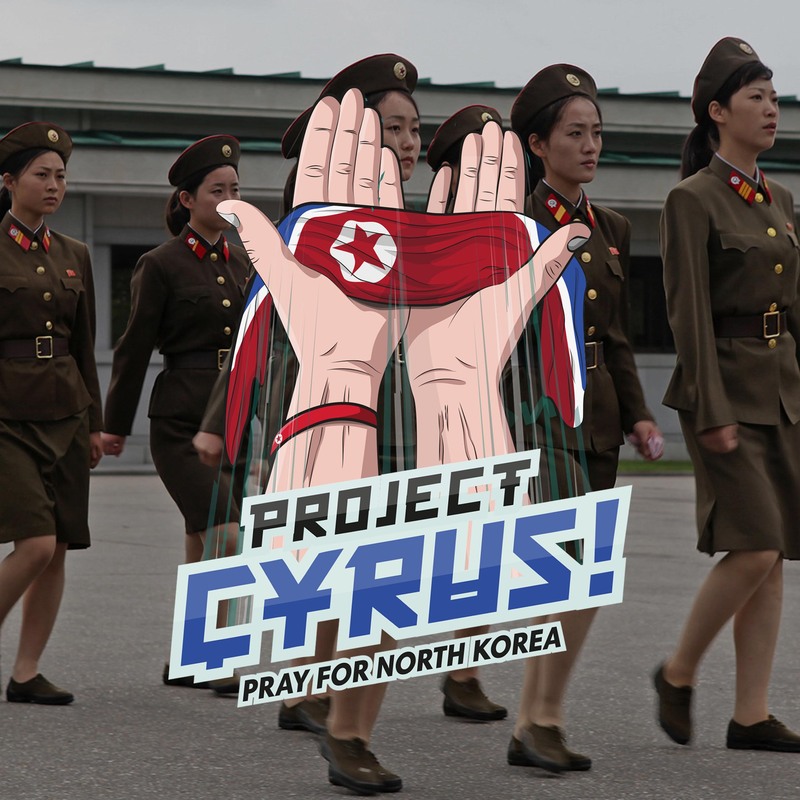 Sign-up to Project Cyrus to join our prayer movement, earnestly seeking God for this fascinating country and its leaders. 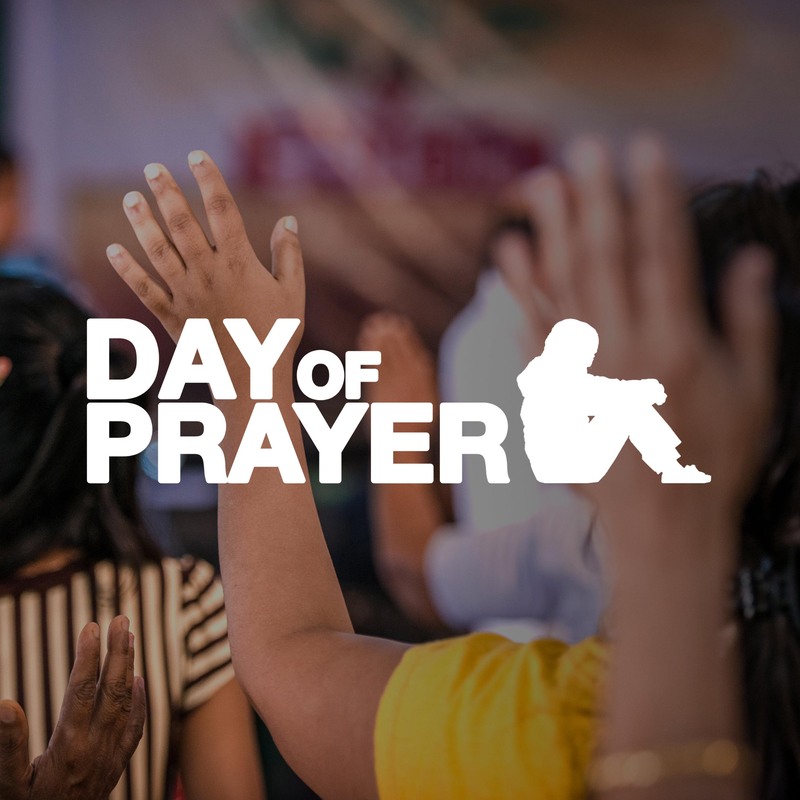 We’d love you to get involved with our annual Day of Prayer. It happens every year in February and we are thrilled when Christians and churches stand alongside us, dedicating a day to praying for God to bless our work around the world. 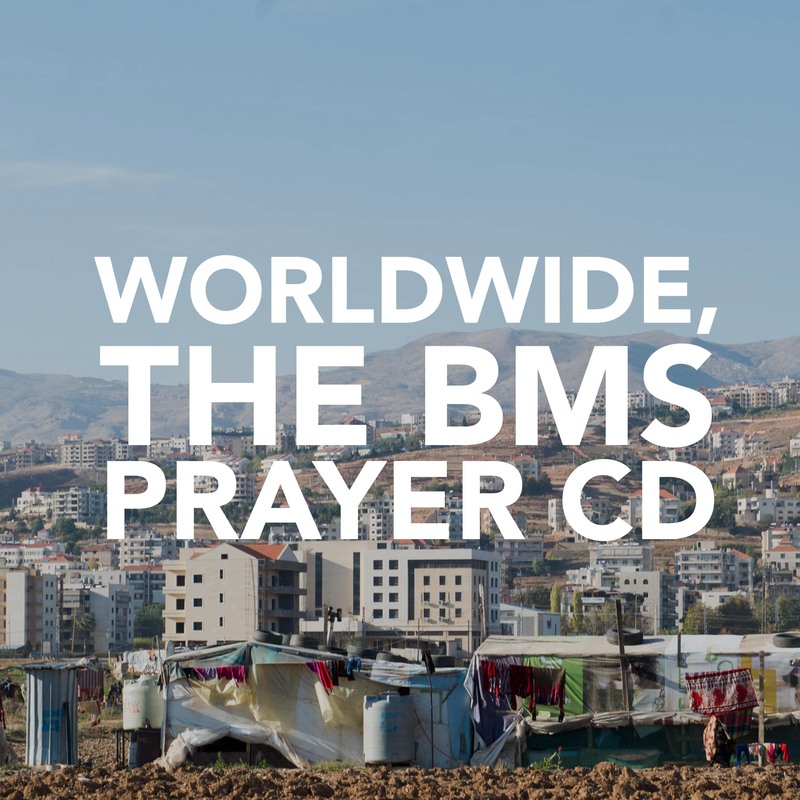 Be inspired to pray for our work as you listen to interviews with and prayer requests from BMS mission workers serving in countries around the world. Worldwide is free and is released three times a year. 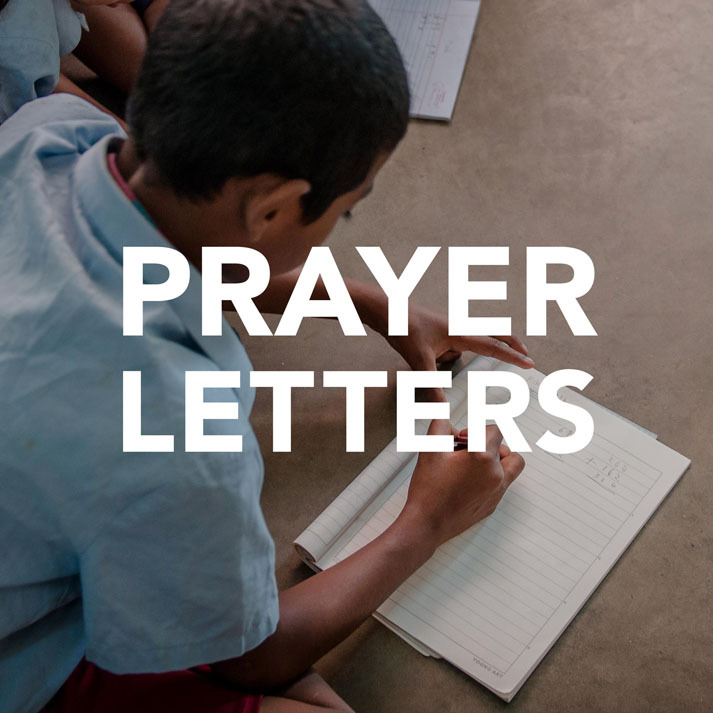 All our mission workers write prayer letters. They are an invaluable source of information, including personal and work-related prayer requests. Have a look through our list of people and subscribe to the prayer letters of any that interest you. For up-to-date and urgent prayer requests, check out our regular prayer news stories. If you’re a tweeter, follow us to get prayer updates in your feed!